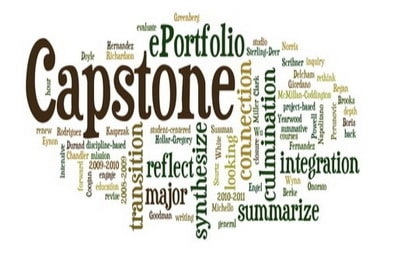 AP Capstone, a class offered to juniors and seniors, is a two-year research intensive program that allows for students to research many topics of their interest. Oakton High School is acknowledged and praised for being one of the only schools in Fairfax County for having the class. Mrs. Hovanec teaches the first year of the program and Mr. Waxman teaches the second year of the program. 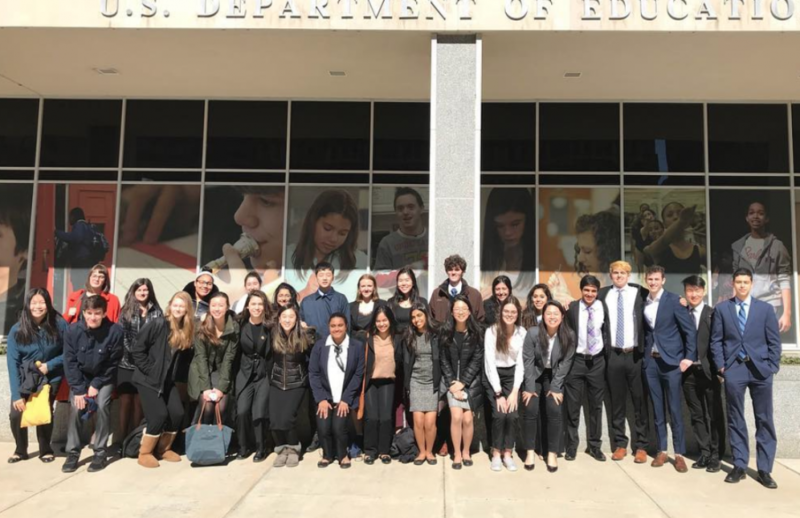 This past week, the first-year students got the opportunity to share the research they have been doing since early January to the Department of Education on February 24th. 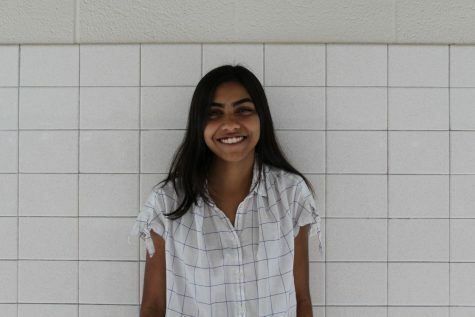 Their presentations were extremely important not only because they were being presented in front of many esteemed people, but also because they are apart of the students’ AP exam grades. Each group, consisting of four or five people, was given 20 minutes to present their research as well answer required questions (from College Board) as well as any questions from the audience. The presentation topics were on prison reform, mental health, human trafficking, the South China Sea dispute, genetic modification, and school choice. In addition to their own class, students presented in front of College Board employees who worked on developing the AP Capstone program as well as Department of Education employees. Among the people that came to watch the presentations, two people came from Chicago and New York as they have been involved in the process of developing the course. Amy Dai (11) says that the field trip was different from her expectations. She says, “I expected the field trip to be stressful and be very tense, but the environment was comfortable and stress-free.” The audience was encouraging and polite, and was aware that students were already under a lot of pressure. After presenting their projects, students ate at a food court and then went back to Oakton High School through metro. They are now done with part of their AP Exam, and are moving on to the next part, which is individual research and presentations.